First, he was Ratatouille. Now, he’s a pony. Entertainment Weekly reports Patton Oswalt will voice a character in the mid-season debut of My Little Pony: Friendship is Magic. Based on Hasbro’s toy franchise, the Discovery Family cartoon follows the adventures of Twilight Sparkle and her friends in the magical land of Equestria. Oswalt will voice a pony named Quibble Pants in a Comic-Con-themed episode called “Stranger Than Fan Fiction.” The episode will air a week after the real Comic-Con on July 30th at 11:30 a.m. ET/PT. What do you think? Do you watch My Little Pony? 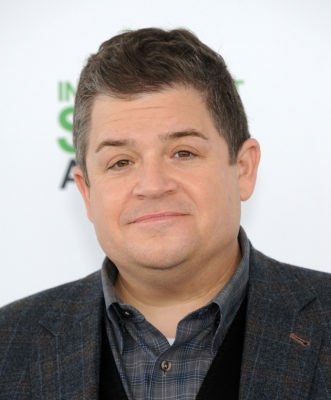 Are you also a fan of Patton Oswalt? More about: Discovery Family TV shows: canceled or renewed?, My Little Pony, My Little Pony: canceled or renewed?